Anyway, I whipped up some salmon dip for a little protein action to top off my salad for lunch. 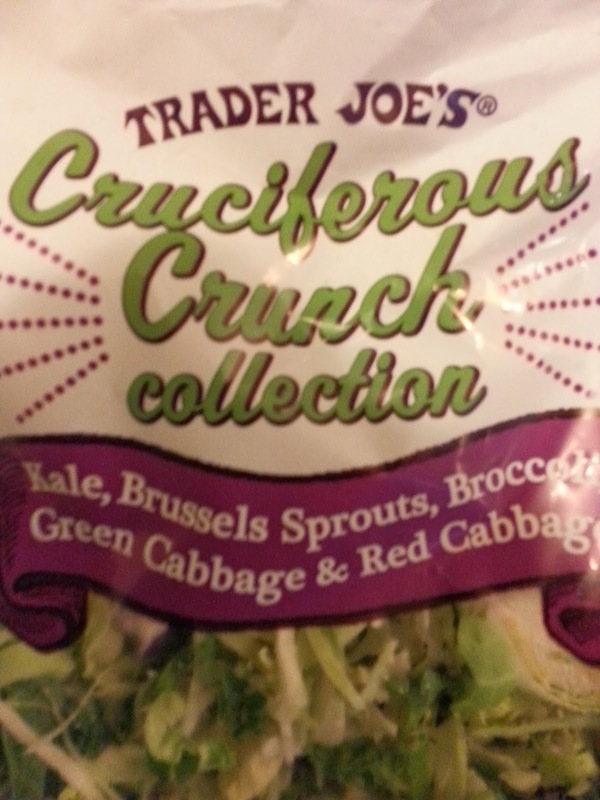 Also making an appearance in this salad…TJ’s new Cruciferous Crunch (I roasted it last night, tossed with olive oil and balsamic vinegar at 400 degrees for 15 mins.) New. Obsession. Can’t go wrong with these veggies! Directions: Mix all ingredients together well, add desired amount of seasonings to taste. I wanted to share a recipe that I made for breakfasts this week. 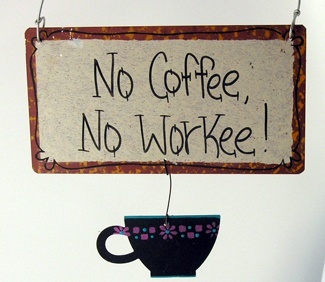 In my house, breakfast are often “grab and go” due to early work schedules and an affinity for the snooze button. But, often quick breakfasts like cereal leave me hungry in an hour, or give me a sugar crash from too many carbs/too little protein. This casserole is perfect to prepare at the beginning of the week, reheat in the microwave for 30 seconds, and It doesn’t leave me starving by the time I get to work. 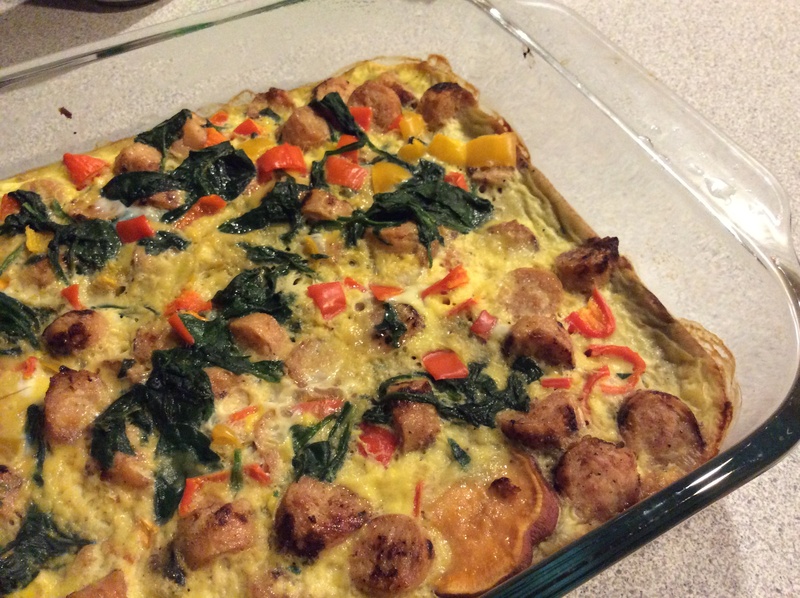 Bonus – it’s paleo friendly for all you caveman lovers out there! Enjoy! Lightly brown chicken sausage on the stovetop over medium heat, then set aside. Slice sweet potato into thin discs and place on a baking sheet sprayed with nonstick cooking spray (I use TJ’s coconut oil spray). When oven is preheated, roast sweet potatoes in oven for 20 min. While potatoes are roasting, whisk eggs together in a medium mixing bowl, then add almond milk and whisk again until we’ll combined. Add salt and pepper to egg mixture. Dice bell peppers and onion, and steam spinach on the stovetop. Add veggies to egg mixture, stir, and set aside. Spray a 9×12 baking dish (I used Pyrex) with cooking spray. Line bottom of baking dish with roasted sweet potatoes. Next, evenly spread a layer of chicken sausage on top of potatoes. Lastly, pour egg and veggie mixture over sausage so that everything is evenly covered with the egg mixture. Bake for 30 minutes or until eggs are set. While this is not necessarily a quick meal from start to finish, it was easy to prep (about 15 minutes). Once I put it in the oven, I was free to prep and cook some other meals I was working on for the week, including a yummy breakfast casserole that I will share soon. Preheat oven to 350 degrees. Line a 9-inch loaf pan with foil – shiny side down. In a large bowl, combine chicken, 1/4 cup marinara sauce, oats, herbs, garlic, onion, eggs and Parmesan cheese and mix well. Press half of chicken mixture into loaf pan. Make an indentation in the middle (lengthwise) for the stuffing. Line the indentation with thin slices of cheese, making sure to leave some plain edges so the meatloaf will seal the stuffing inside. Add the steamed spinach on top of the cheese in the indentation. Cover with the rest of the chicken mixture and seal the edges so that the stuffing doesn’t leak out! 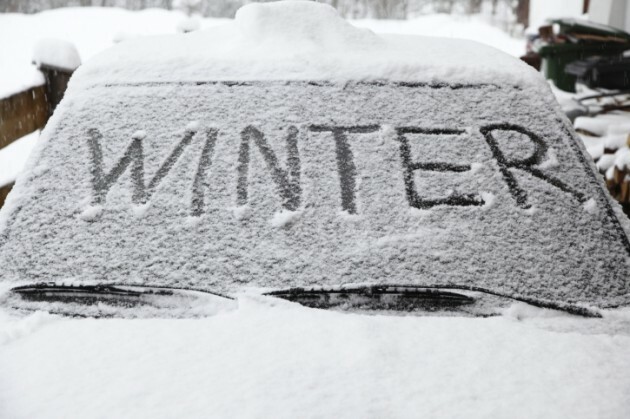 Keeping active throughout the winter months can be challenging if you live in colder climates. 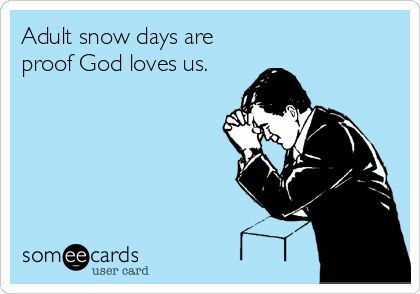 Personally, I am one of those people who seems to always be shivering, and there is nothing about 10 degrees that would entice me to get outside for a run. 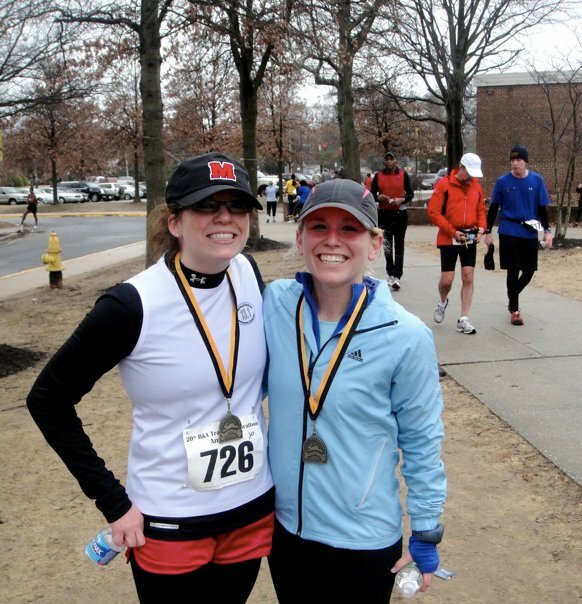 While some people feel comfortable layering up for a run in below freezing temperatures (hey, more power to ya! ), I know that my muscles don’t function well in those temps and therefore usually look for alternative ways to get my sweat on. 1. Find a studio or gym that offers an indoor class you like (i.e. Crossfit, spin, yoga) and take your workout inside. You don’t always have to purchase a full membership. Many places offer a drop-in rate, 10 class pass, or a guest membership for cheaper than a full membership. 2. Check out Groupon or Living Social for highly discounted, short-term deals on classes/gyms. This often allows you to try a new class or gym location you may not have otherwise tried. 3. Online and On-demand exercise videos. Cable providers often offer exercise channels such as FitTV, or you can access many other free videos on Hulu, YouTube, FitSugar, etc. to get your workout in at home. 4. At home workout DVDs. There are so many to choose from, but having a few on hand for blustery, cold days is always a good option. 5. A homemade workout. 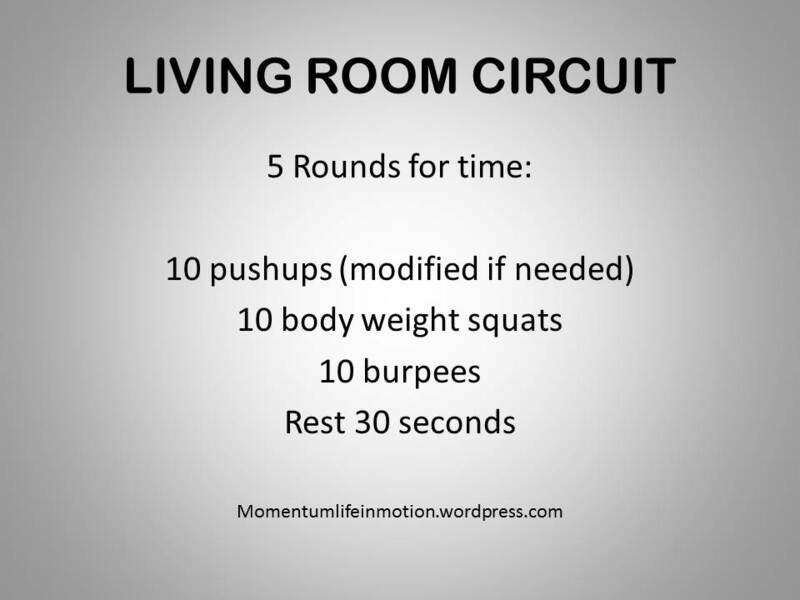 Throwing together a good sweat session in your living room is easy and doesn’t require equipment (although if you have some, you can incorporate that, too!). Choose exercises that target multiple muscle groups at a time, add an element of cardio to increase your heart rate, and incorporate minimal rest intervals. This is a great way to burn calories and strengthen muscles, while still being time-efficient. Let me know if you try the at-home workout and what you think! Lululemon Wunder Under crop. Best Workout pant ever. These are worth their weight in gold. Awesome waistband, “no stink” luon fabric (look it up, it will change your life), and perfect for every type of exercise – from yoga to CrossFit. They have also lasted so much longer than their cheaper, “knock off” counterparts from Target, Dicks, etc. which is perfect considering I wear some form of these pants almost everyday. 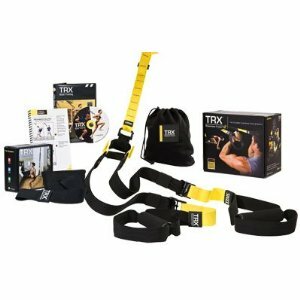 The TRX system is probably one of the best “home gym” pieces of equipment to invest in, aside from maybe a yoga mat and stability ball. You can do so many things with this system, and tailor it to your own ability level. This is a hard workout for both beginners and advanced athletes, you will not get bored. This is pretty much self-explanatory. 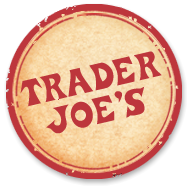 TJ’s is awesome because they are a cheap grocer who stands by their products and sells inexpensive, wholesome food without all the crap that you should be are reading the food label for. They cut out the middle man because they make so many of their own products, making them affordable and more awesome. 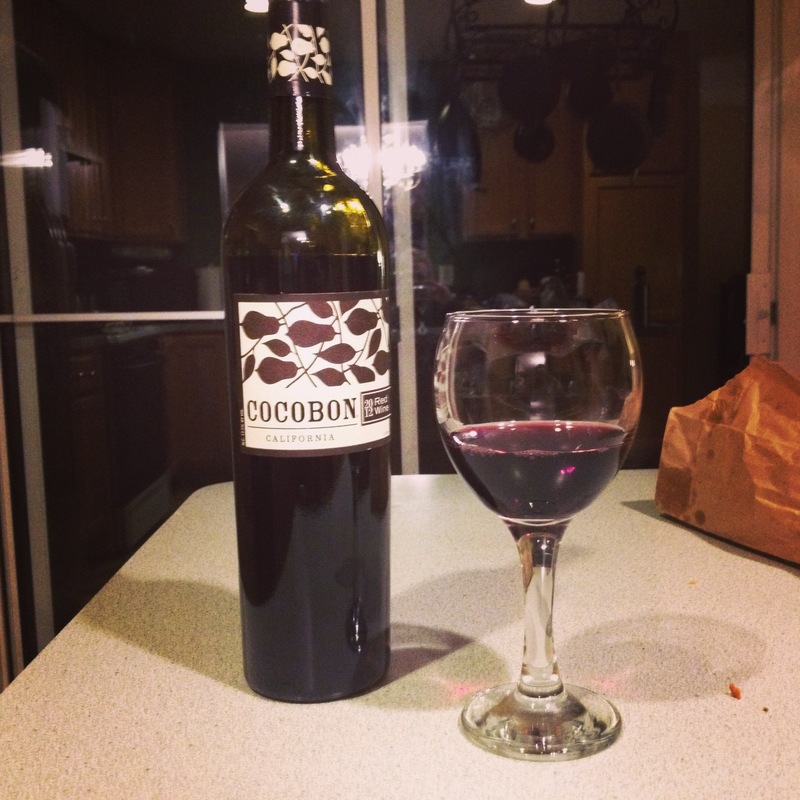 And if you live in a state that sells wine/beer at grocery stores, I highly suggest the vino. Soy Lattes. 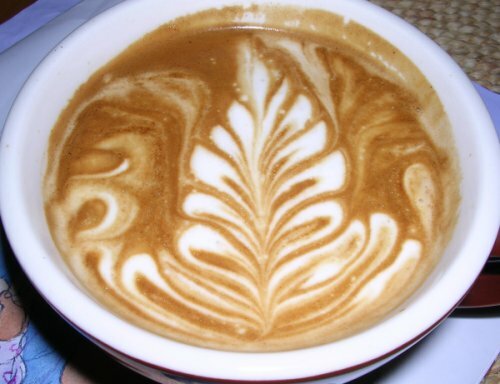 No dairy, lots of coffee, pretty foam design :). Awesome. I use the Merrell Pace Glove for CrossFit, speed work, and short runs. 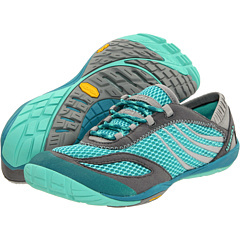 These are “barefoot” shoes with minimal support, but have helped me build up my lower leg muscles for faster, more efficient running. For longer distances greater than 3-4 miles, I use the Saucony Kinvara to provide more lower leg support during higher mileage. 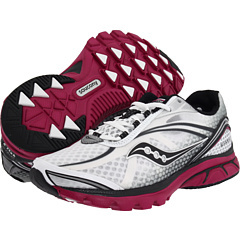 These are a “minimalist” shoe, and therefore provide slighly more heel cushion without the bulk and weight of a regular running shoe. These seem to have last much longer than my Nike Free’s, which felt good too, but wore out very quickly. This bag will change. your. life. I use this bag to take to work daily. It holds my stethescope, workout clothes, shoes, Kindle, wallet, laptop, phone, lunch, water, chocolate, EVERYTHING. And there seriously is a labeled “spot” for everything you can think of. 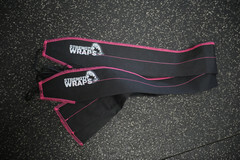 It even has straps to hold your yoga mat if you’d like. 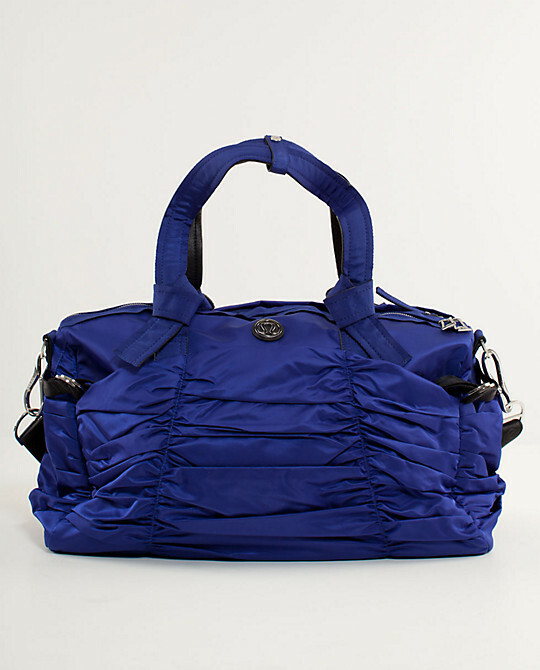 Since I need to have so many things packed with me to go from work to CrossFit, to wherever, this bag fits everything without being bulky and somehow never getting heavy. This also makes a great carry on bag for traveling. IN. LOVE. 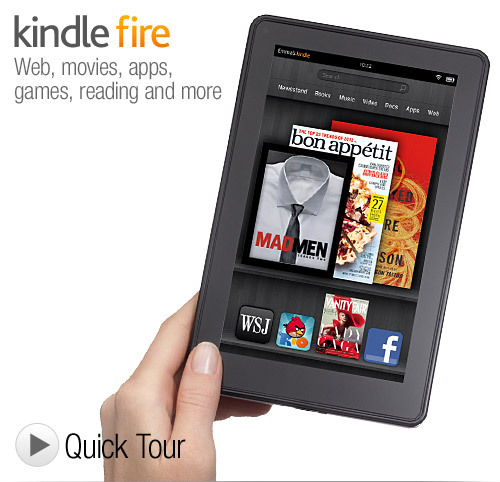 Ok someone please buy me one of these. I feel like I am completely negating any positive impact eating a plant-based diet may have on my carbon footprint by using half a roll of paper towels to drain my tofu every time I make it. makes so much more sense. So, dinner tonight was yet another delicious recipe from Mama Pea‘s cookbook. Teriyaki Tofu. Served with a brown rice/red quinoa mix and edamame. 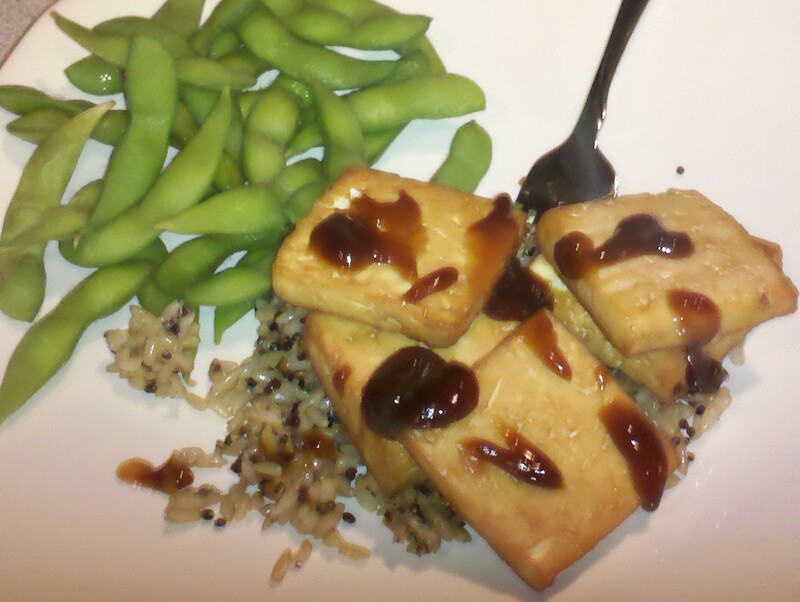 Would you guess that this whole meal took under 30 minutes to make…including homemade teriyaki sauce, pressing/marinating tofu, and ALL?! Let me tell you, healthy food and convenience CAN be used in the same sentence and if you seen my general lifestyle, I do not have time to be slaving over complicated meals. Nor do I eat your typical “fast food”. But yet, my meals are fast, nutritionally balanced, awesome, and husband-approved. New blog style. New job. New house. New opportunities. New beginnings…..and almost a new year! Now that we’ve settled down a bit in the Dondero household, I’m back to sharing fitness and lifestyle inspiration, delicious recipes, and entertaining you with the general rediculousness of my life. Your welcome. I often have ADD when it comes to reading, so I am almost always reading more than one book at once. I am constantly talking myself out of buying more books to read, convincing myself I need to finish the one (or 10) I’ve started before I can buy a new one. Realistically, I should probably own stock in Barnes and Noble or Amazon (someone please buy me a Kindle!). Anyway, here are some great books I am in the process of reading…and I am always looking for new ones if you have any to suggest! Also, I have a variety of types of books that I am reading, depending on my mood. Hence the categories below. 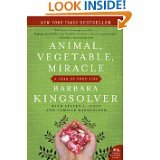 A great read about sustainability of food and land resources. 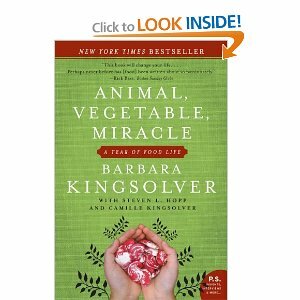 If you like local food, farmer’s markets, and eating a well balanced diet, this is a very cool read. 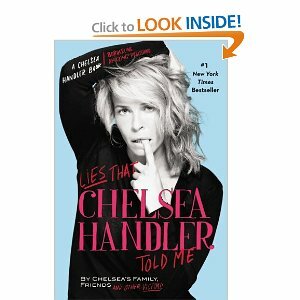 If you have never read a Chelsea Handler book or seen her show, go out now and do so. This. Is. Hilarious. Like ‘pee your pants’ hilarious, and a quick read. This gal was originally homeless, and through hard work, dedication, and a love for learning, she found herself applying and being accepted to Harvard University. 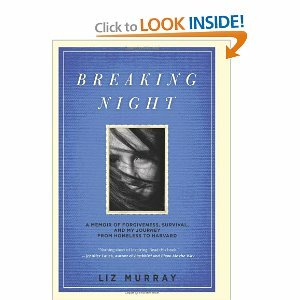 I think she was on Oprah at some point if I remember correctly… Very interesting and empowering story about working with the hand you are dealt in life. 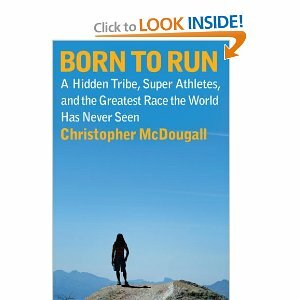 Interested in barefoot running, or just how to rid yourself of running injuries in general? A must read. I listened to the physical therapist who treated McDougall speak at the last ACSM National Converence in Denver, and I was so enlightened! Lots of concrete, well-researched evidence on the benefits of proper biofeedback during running. All are great so far. 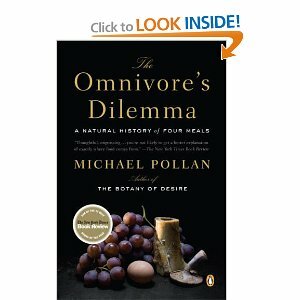 I also highly recommend any of Michael Pollan’s books, especially The Omnivore’s Dilemma: A Natural History of Four Meals. I “read” this on Audiobook during my crazy commutes and this has become one of my favorite books. An incredible, eye opening read! That’s it! I have so many more great books I can recommend, especially geared toward nutrition, exercise, and proper recovery. Anyone interested in a fitness/health themed book post? Let me know. Whew. You would think with a day off I’d be relaxing by the pool. Negative. Between doing errands, cleaning up the apartment, and taking the dog out (yes, this was a time consuming activity) I’ve been rather busy all day. But alas, when I am busiest, I am also the most creative in the kitchen. Anyway, here’s the skinny on the dog monster: Finn got back from vacay and has been wimpering and crying about his little paw. Even though we know he is usually just a big baby, we took him to the vet (twice). First antibiotics to get rid of any infection in his poor little paw, now low dose steroids and antihistamines to get rid of said paw irritation. 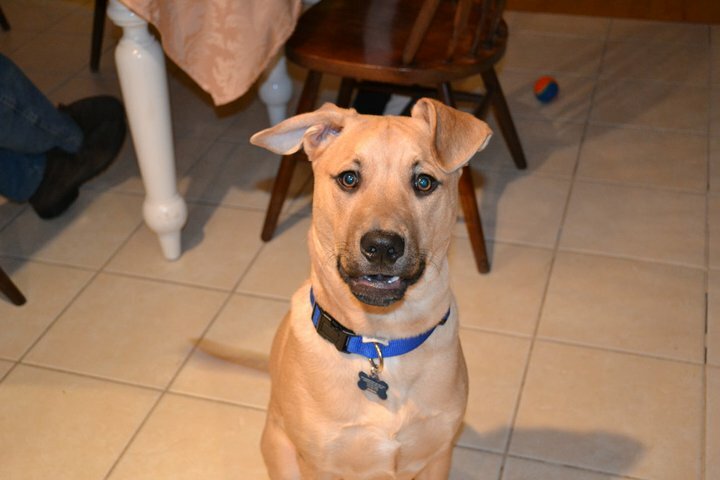 Now I have a puppy on steroids. Great. Anyway, the vet said to expect increase in appetite and thirst. This dog has not only wolfed down any food that is put in front of him (which is actually unusual for him) but he has also drank about 6 gallons of water today. Which means he subsequently has to pee out that water. Which means I have been seeing this adorable fuzzy face crying by the door about 3 times an hour today. Good thing we finally got that potty training thing down. SO…In between all this, I have concocted a fabulous dinner for hubs and myself. Can you tell I’m not a food blogger? 🙂 Wrap it up and enjoy! 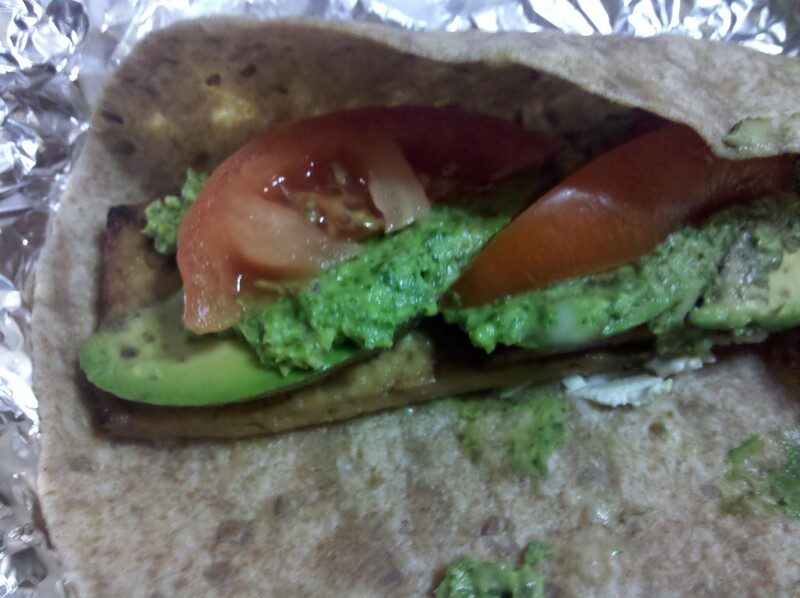 Even Adam is a fan of this tofu and requested me to make more. So don’t be afraid of the ‘fu! Whisk together tamary, honey, and lime juice in a shallow dish. Put tofu slabs in marinade and let soak for about 30 mins. in the fridge, flipping over once if needed. Broil tofu for about 6-7 minutes each side. 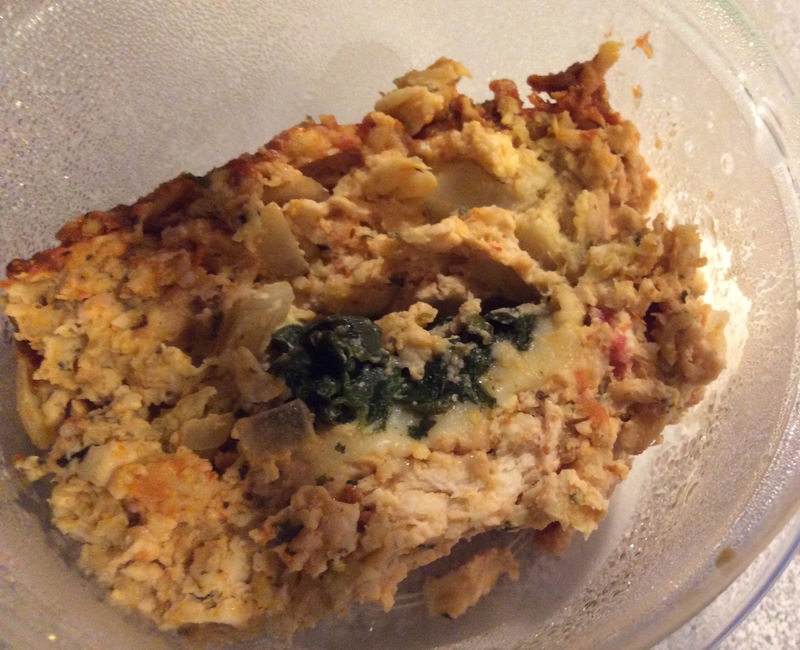 This was made as a simple and quick version of Spinach and Artichoke dip. 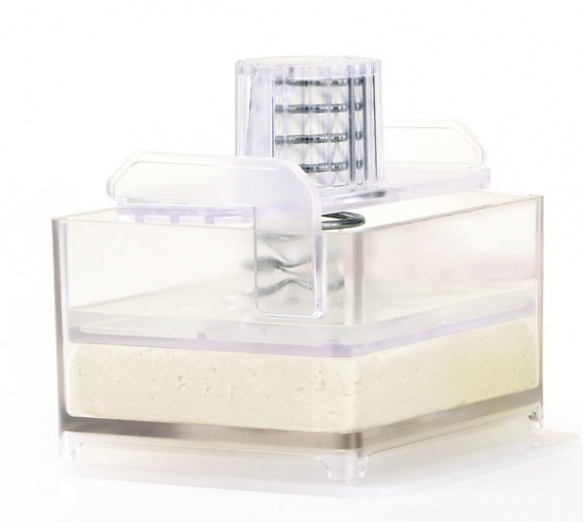 I love Spin dip but I am way too impatient to make the hot version, plus it’s not that good for you. Here’s the lazy girl’s version that is much healthier. As my Annapolis 10-Miler training commences, I start to prepare for my last two big races of the year: The A-10 and the Nation’s Triathlon. Both of these races will require a lot of training sessions, the majority of them being running intensive. There will be good days and bad days…hot days and hotter days…but the more I remember to enjoy the ride, the better my running and my mind will be. The most important thing to remember when training for a big race is just to get out there and listen to your body. Maybe its a shorter run because your body is not feeling that 5 miler. 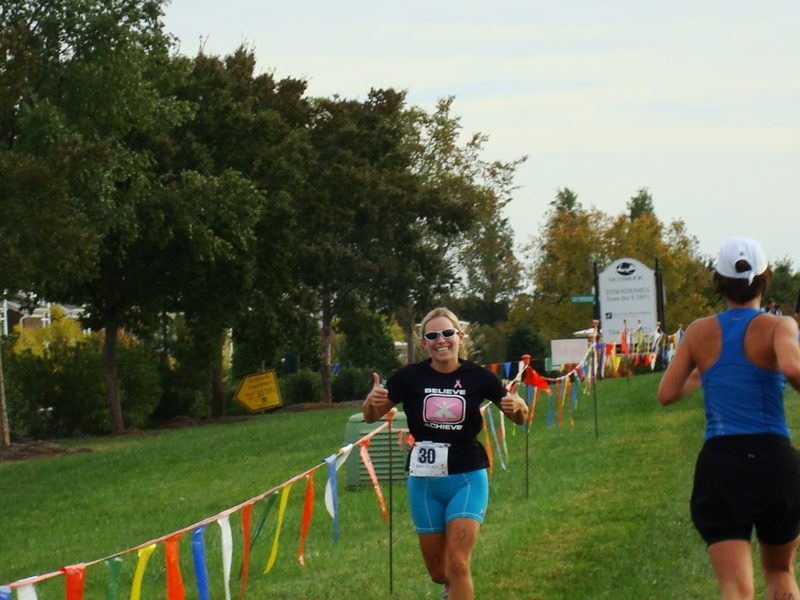 Maybe you’re feeling awesome and you add an extra mile to your planned 6 miler. Whatever the day brings, listen to your body and accept what it is telling you. As long as you get yourself out on the road that day, you have done well. Sure, there will be difficult runs and easy runs….but accept that difficult runs are supposed to be difficult and that they have served their purpose in bringing you closer to your goal. Don’t skip, but rather enjoy the easy runs and be grateful for your body’s ability to be out on the road and running. Those easy runs are serving just as important of a purpose as the hard runs. Running helps in your understanding of your body and mind. A better understanding of these can help you decide when its best to push through a tough workout and when its time to slow down. The more you listen to your body, the more you realize when it wants exercise, and when it needs a break. Learning to listen is half the battle, and forces you to become more in tune with your body’s needs as opposed to your mind’s wants. Most importantly, all these running lessons apply to life in general as well. 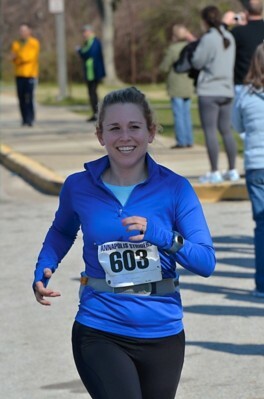 I think running and exercise makes me a better person in general. 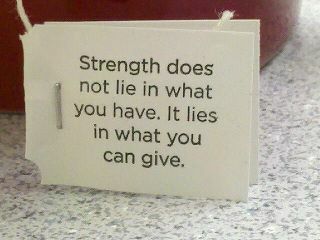 I believe that exercise and is an essential part of a person’s well being.